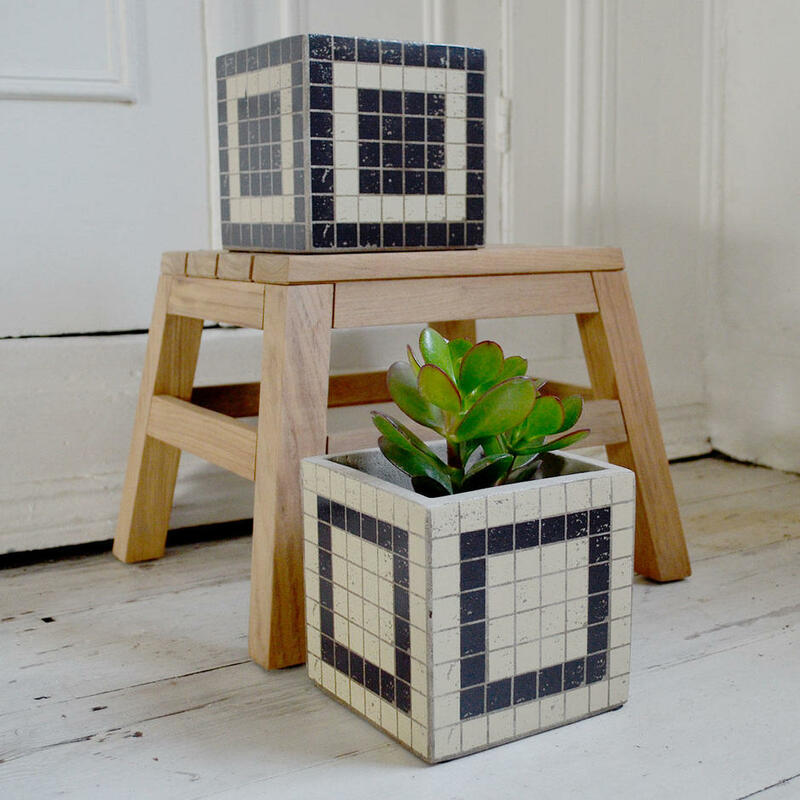 Contemporary mosaic indoor plant pots perfect for small houseplants. 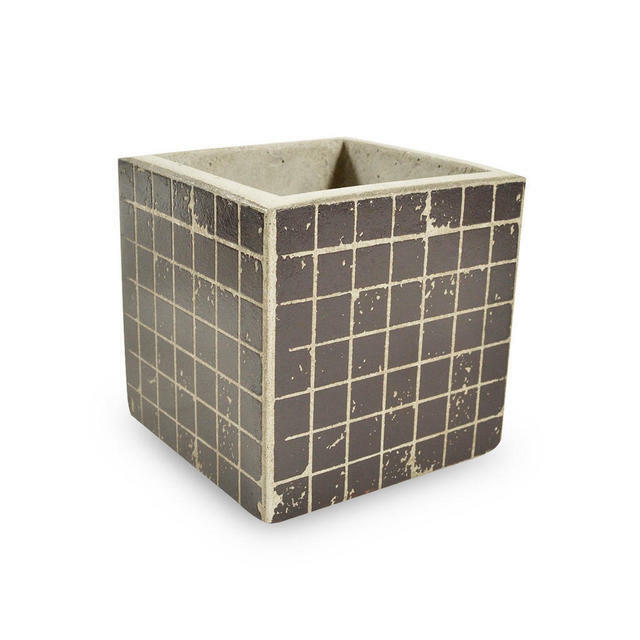 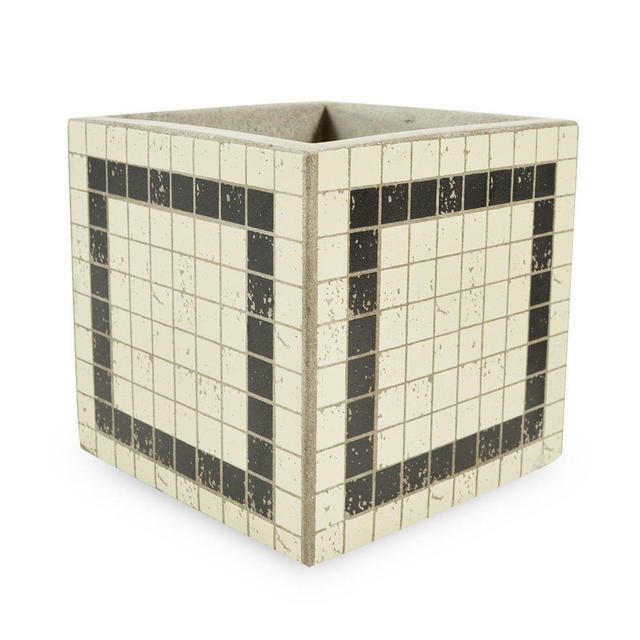 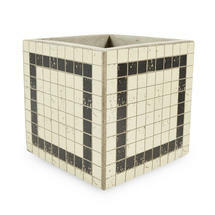 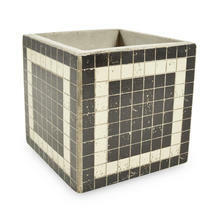 Contemporary, styled indoor plant pots, with black and white mosaic square detailing. 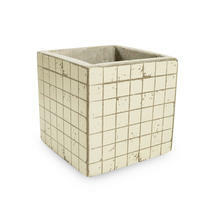 Ideal for small houseplants such as succulents or kitchen herbs. 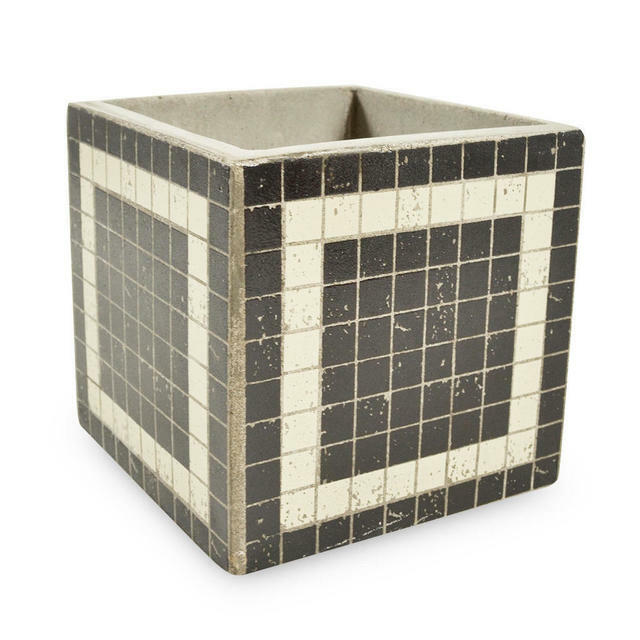 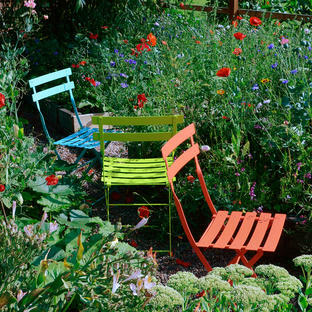 Try a collection of the pots for a lovely display. 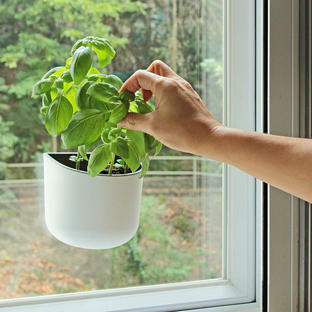 There are no drainage holes. 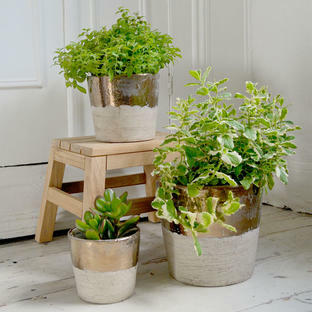 The pots of a rustic nature, so each has an individual handmade finish to it. Made in terracotta, not frost proof.